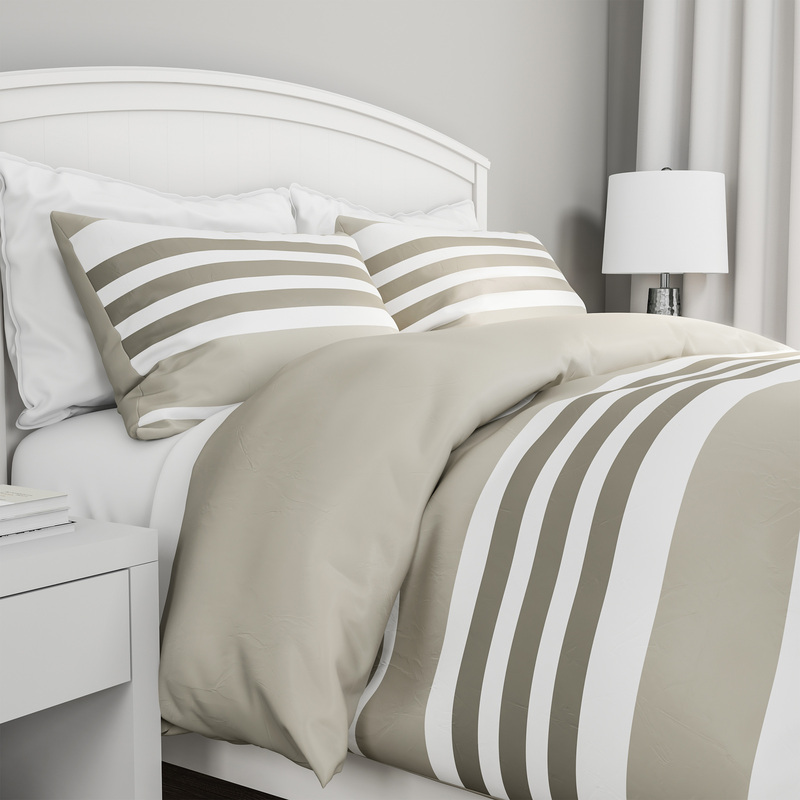 DOWN ALTERNATIVE FILLING- The comforter features 100% 300 GSM polyester filling that doesn’t clump and shift like goose down to provide warmth and luxurious softness without triggering feather allergies. It’s breathable for year-round use. 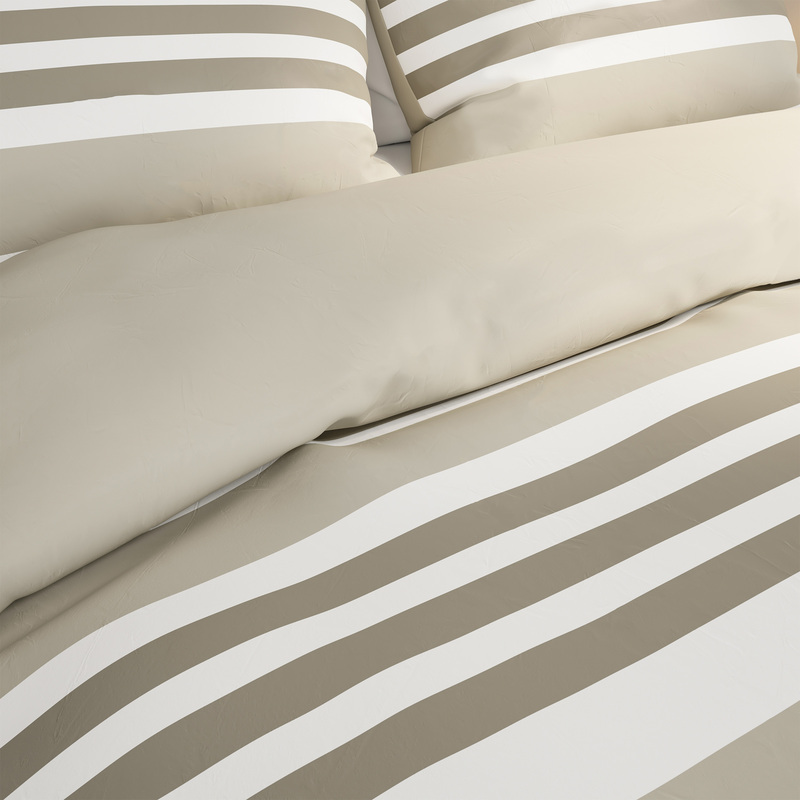 MACHINE WASHABLE- Both the bedspread and pillow shams are machine washable in cold water and tumble dried on low for convenient care. This ensures they will stay soft and beautiful night after night. PRODUCT DETAILS- Materials: 100% 90 GSM Polyester Face with 300 GSM Polyester Filling. Full / Queen Dimensions: 92” L x 92” W. Sham: 30” L x 20” W. Color: Lavender and Sand. Machine Wash Cold. Do Not Bleach. Tumble Dry Low. Do Not Iron.